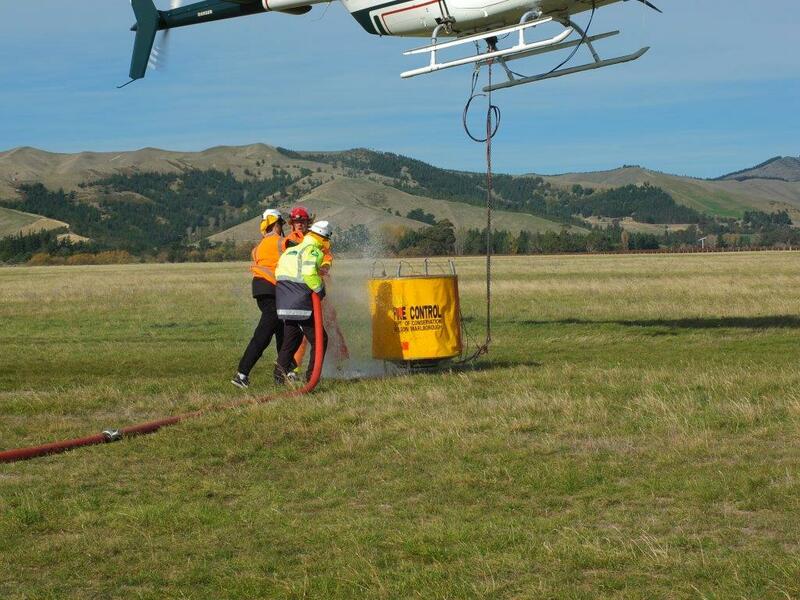 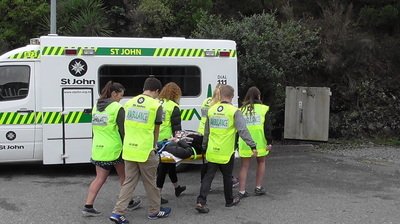 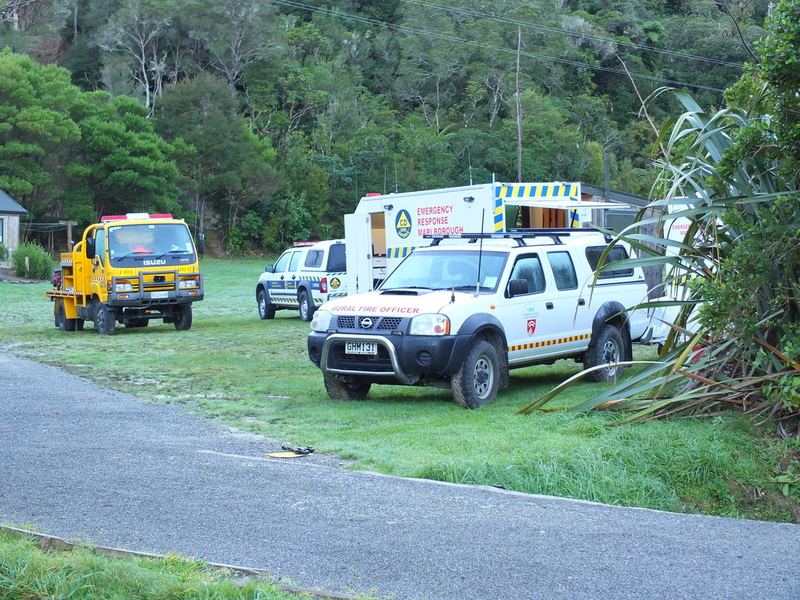 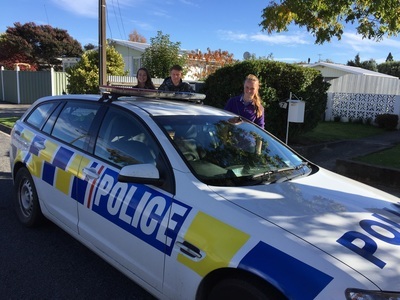 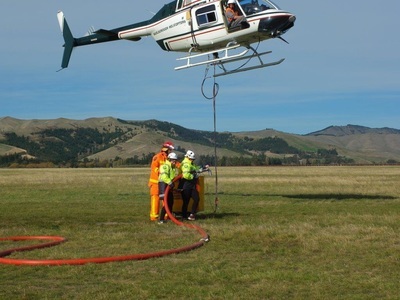 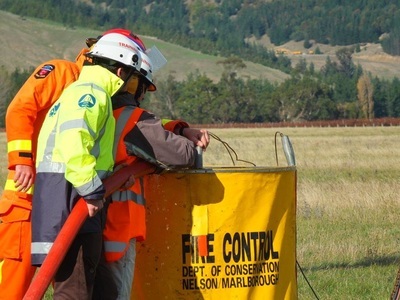 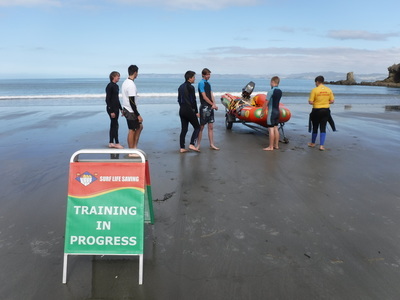 The Youth in Emergency Services (YES) programme is an initiative funded by the Ministry of Youth Development, designed to strengthen the connection between young people and their communities by way of hands-on engagement with the work of volunteer emergency services in their area. 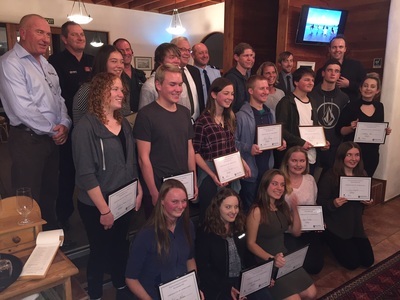 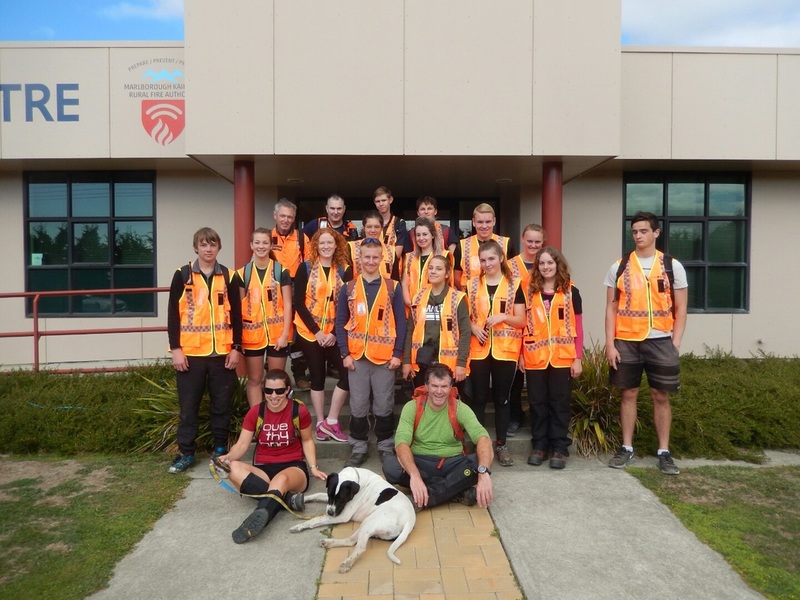 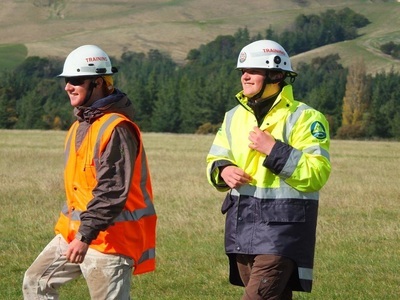 Marlborough ran it's inaugural YES programme in 2016. 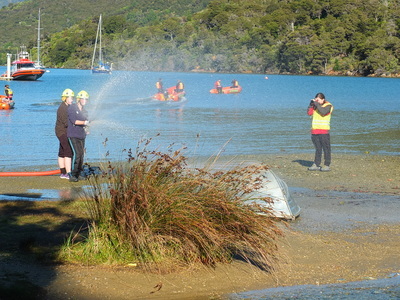 15 young people aged 16-20 from Picton, Blenheim, Renwick, Rai Valley and the Pelorus Sounds showed awesome commitment and active participation over a nine week programme that included Rarangi Surf Lifesaving, NZ Fire, National Rural Fire Authority, Civil Defence, NZ Police, St John Ambulance, Coastguard, and Land Search and Rescue. 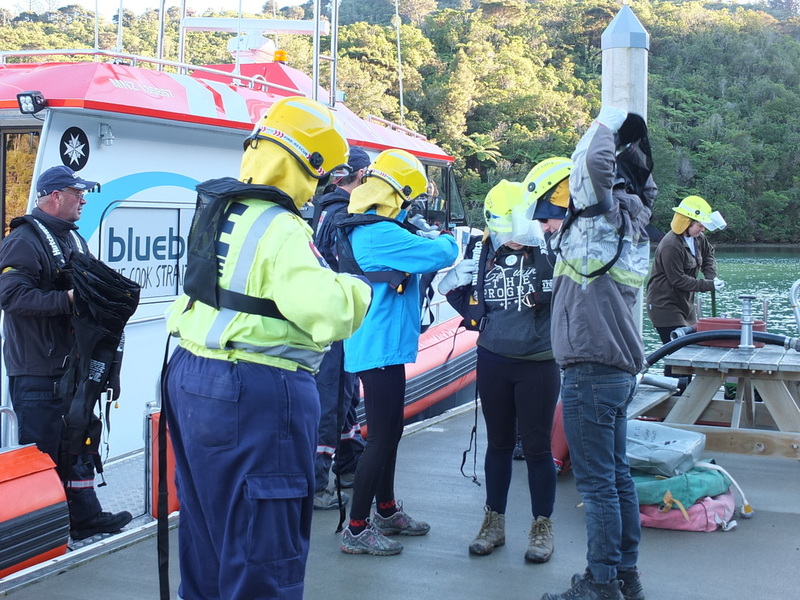 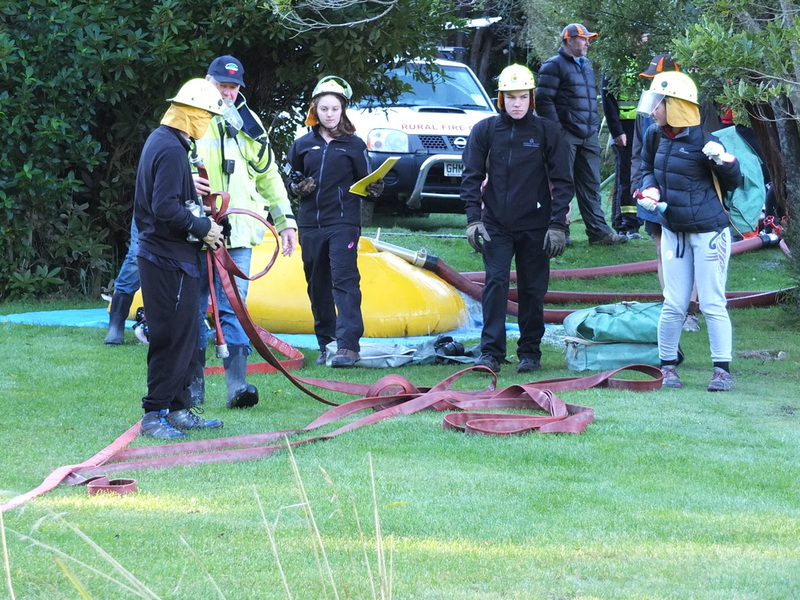 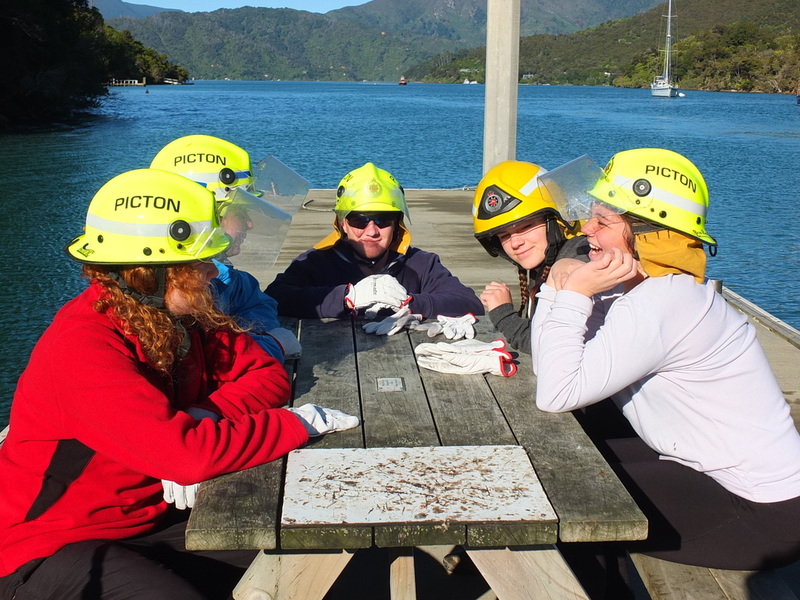 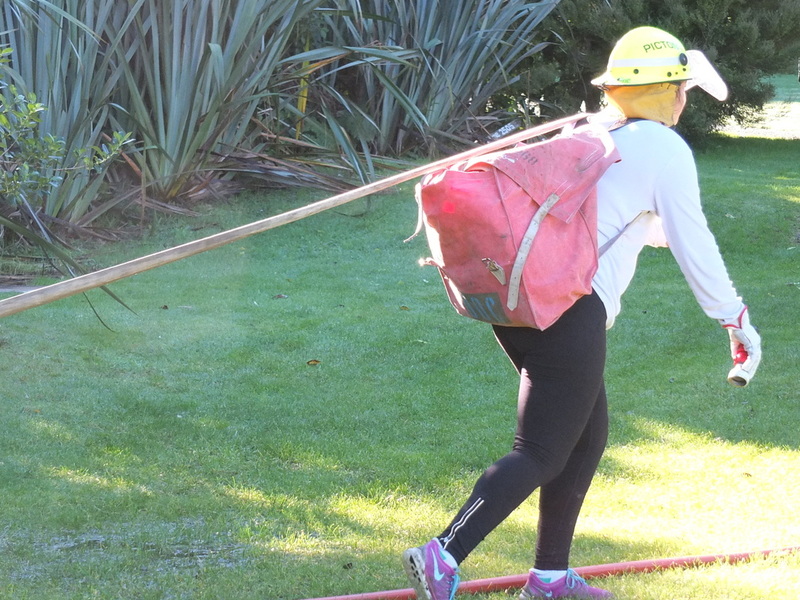 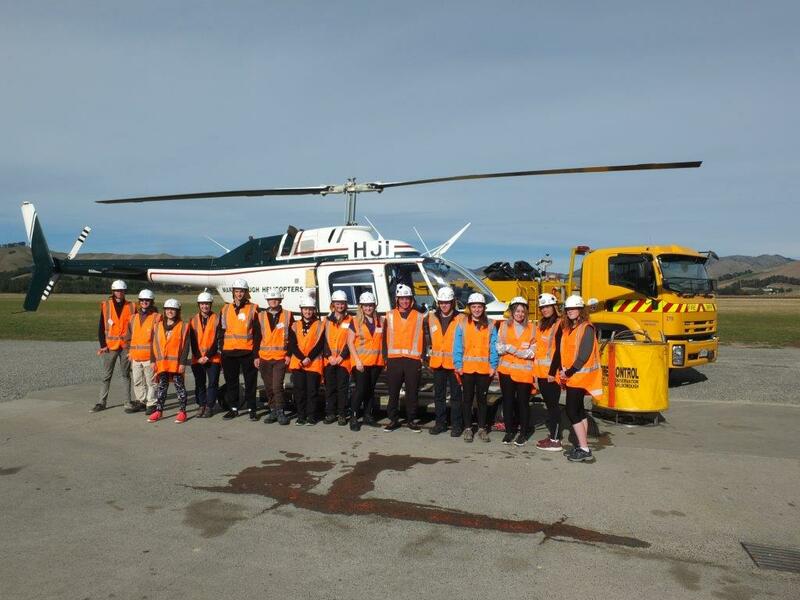 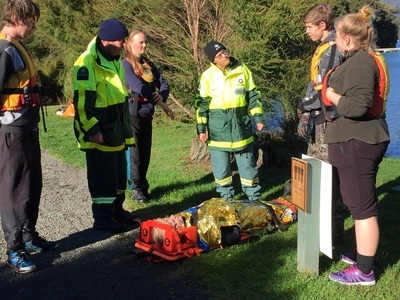 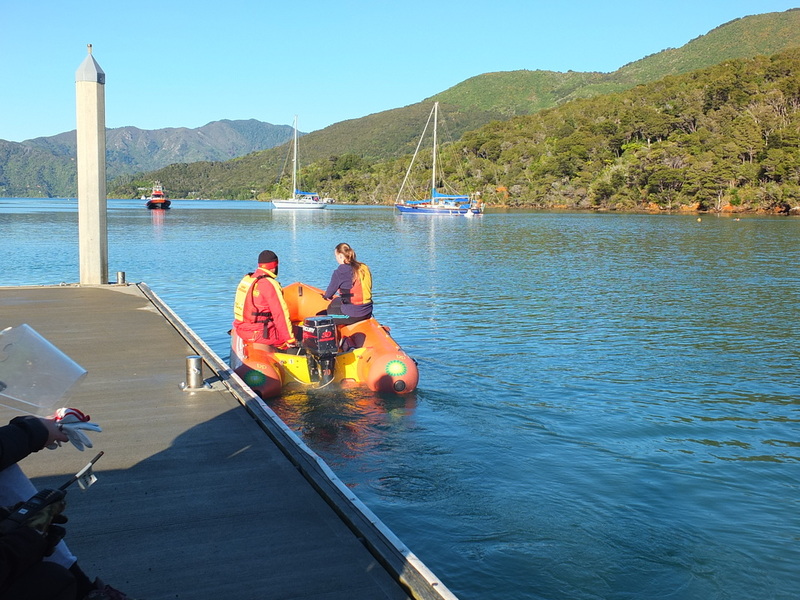 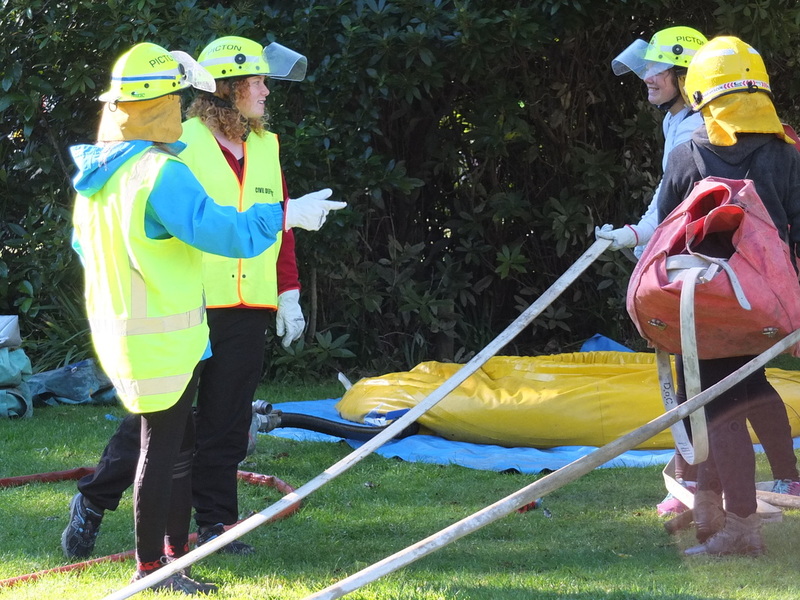 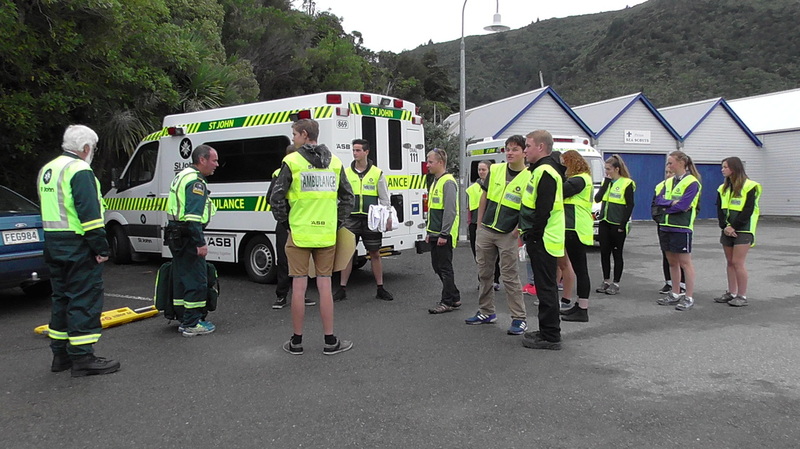 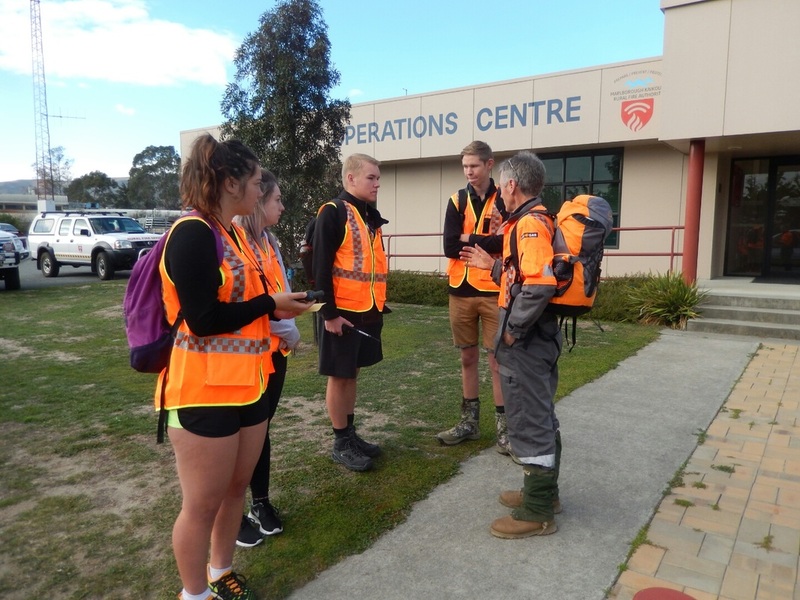 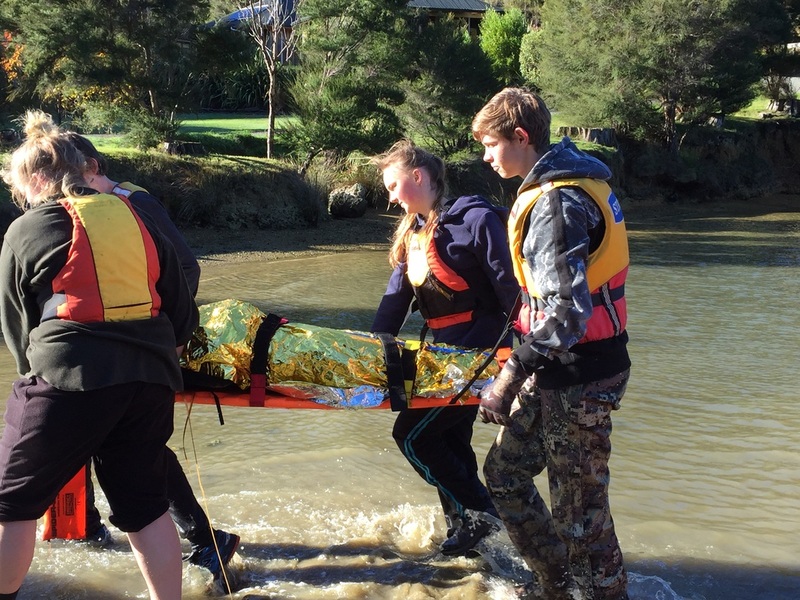 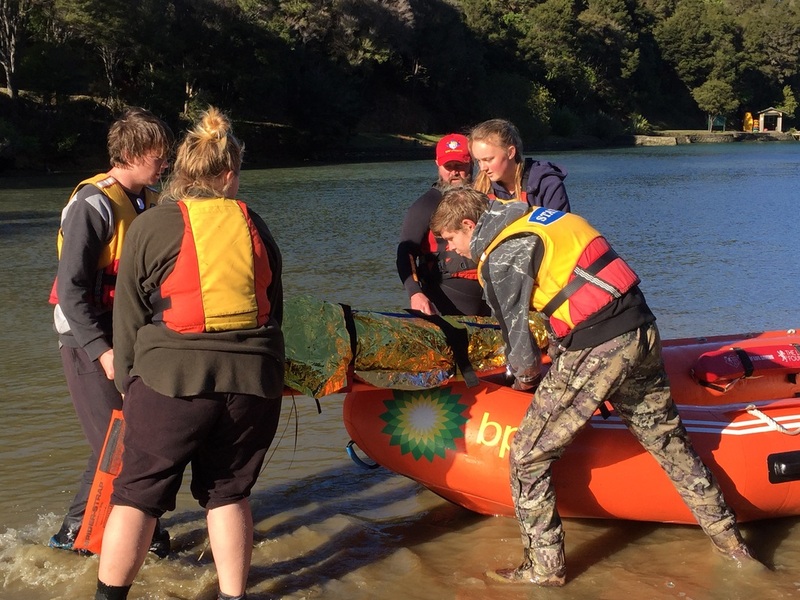 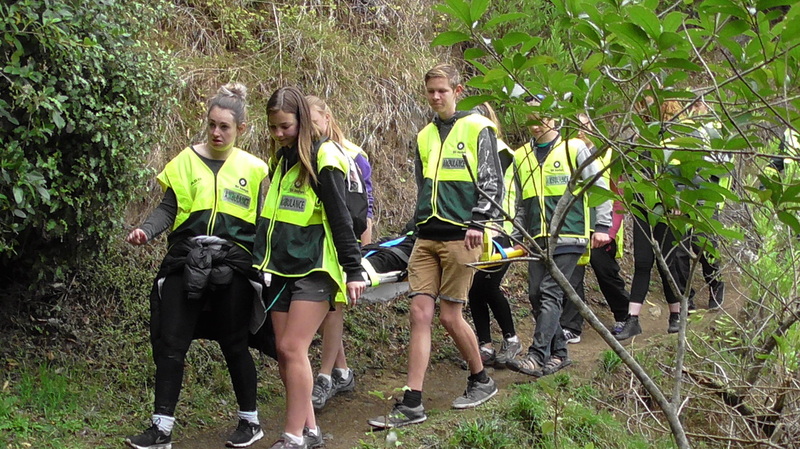 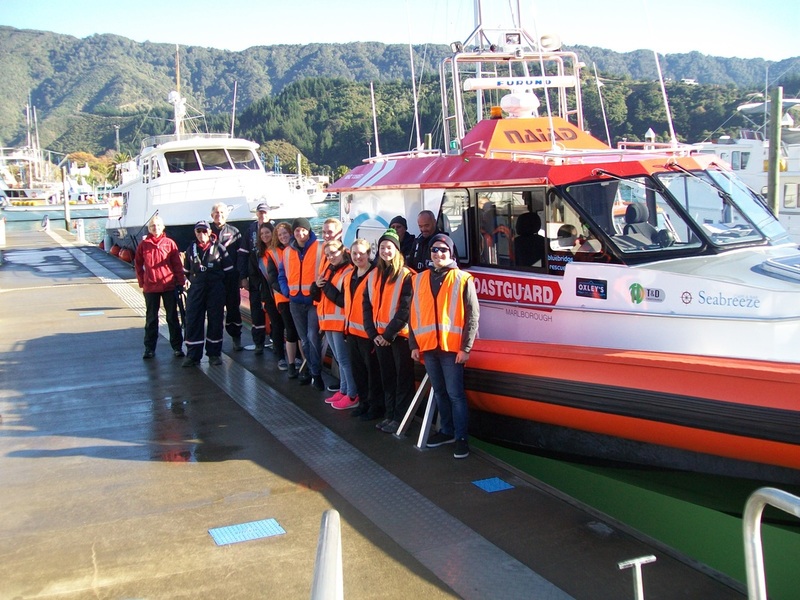 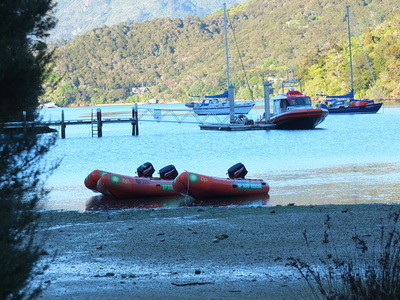 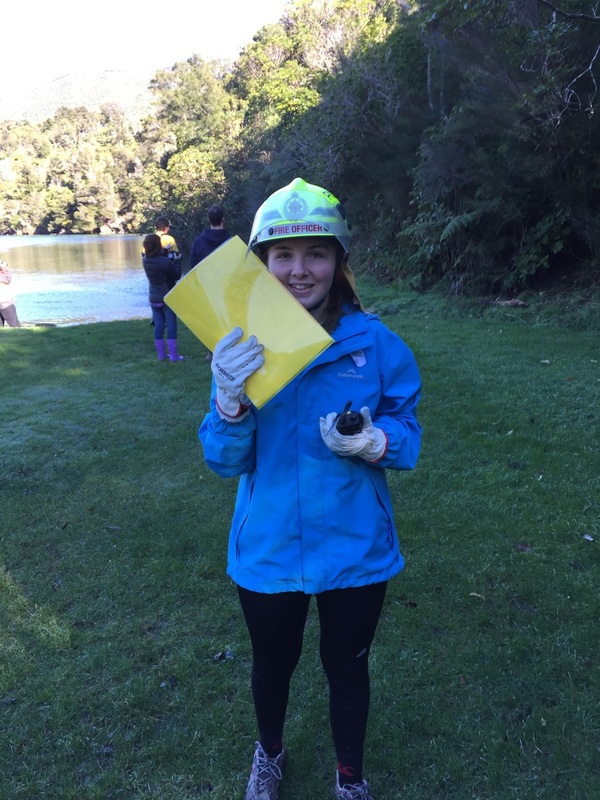 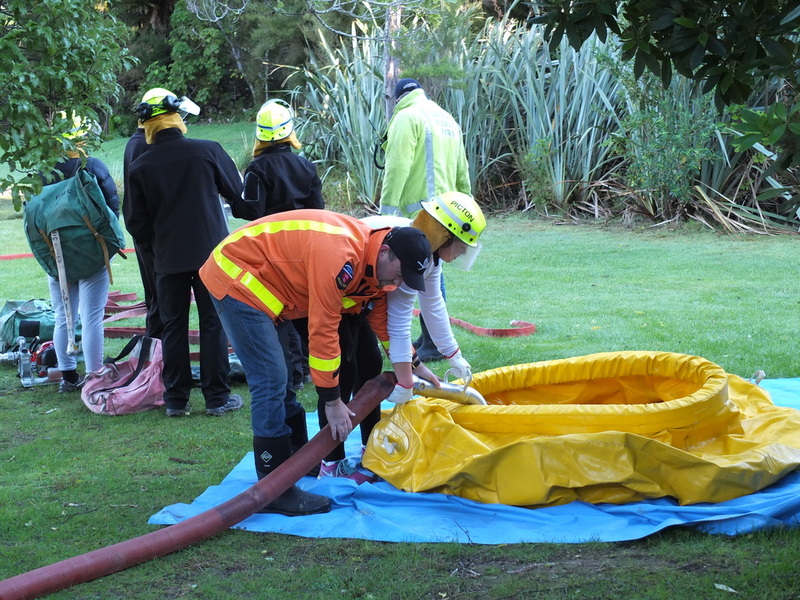 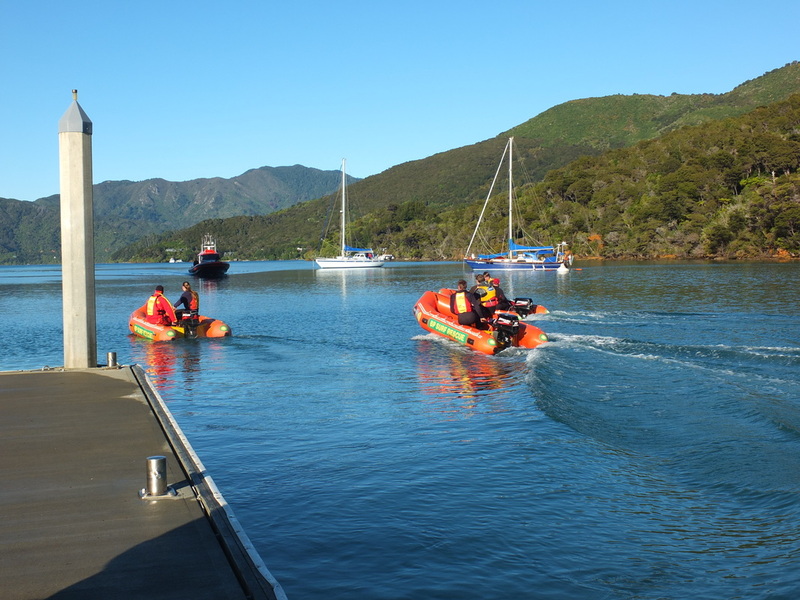 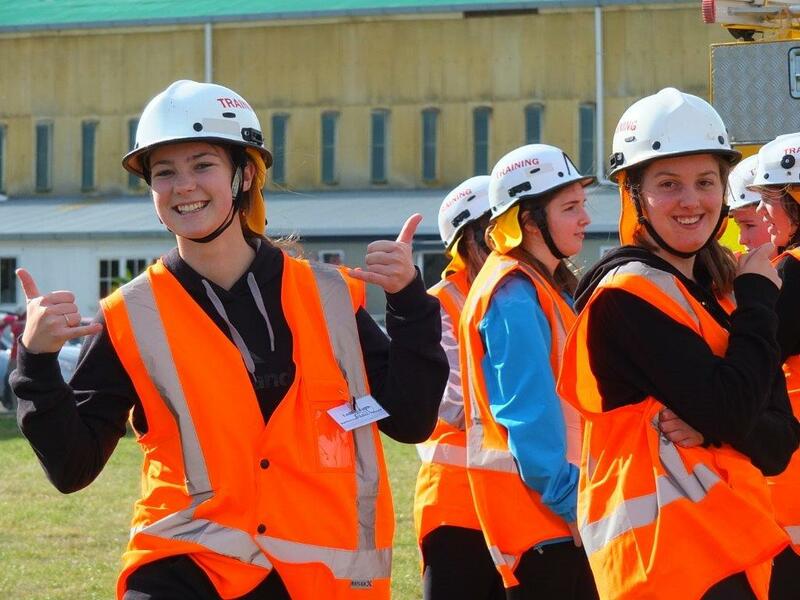 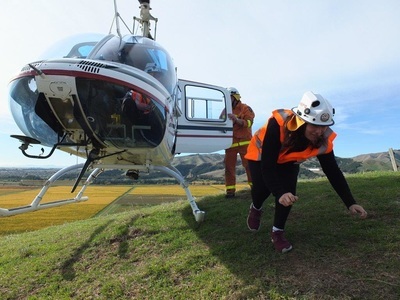 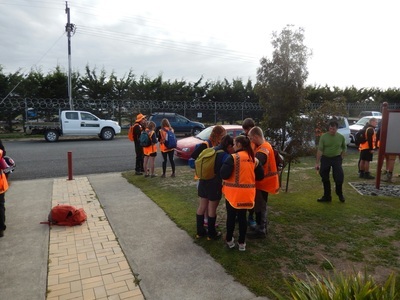 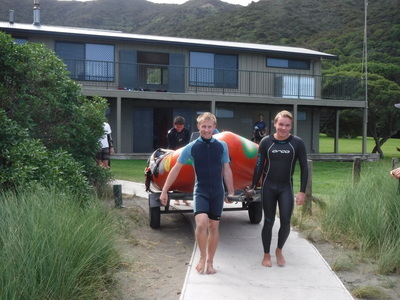 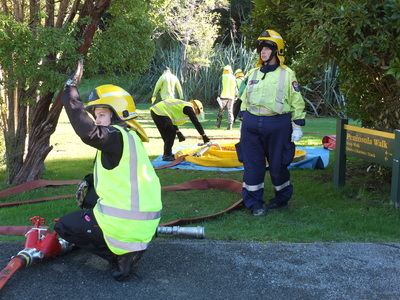 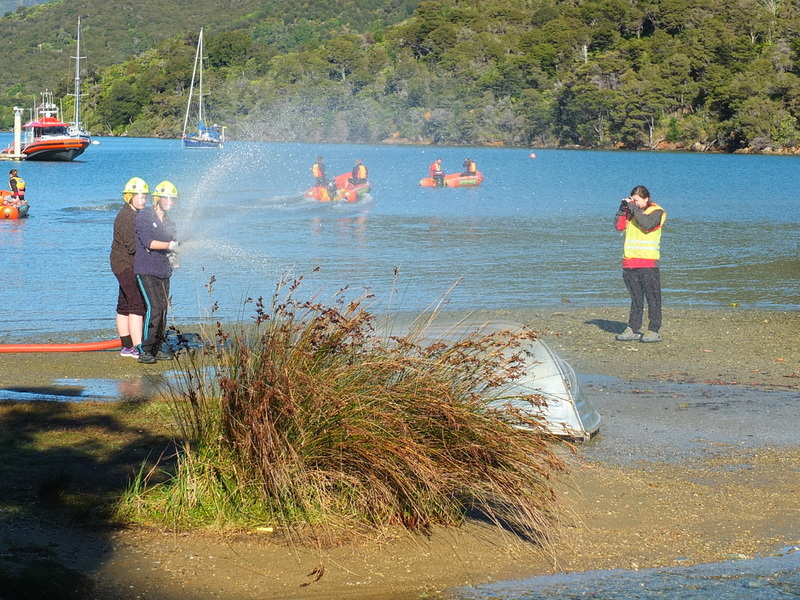 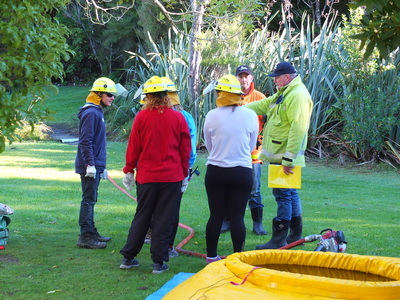 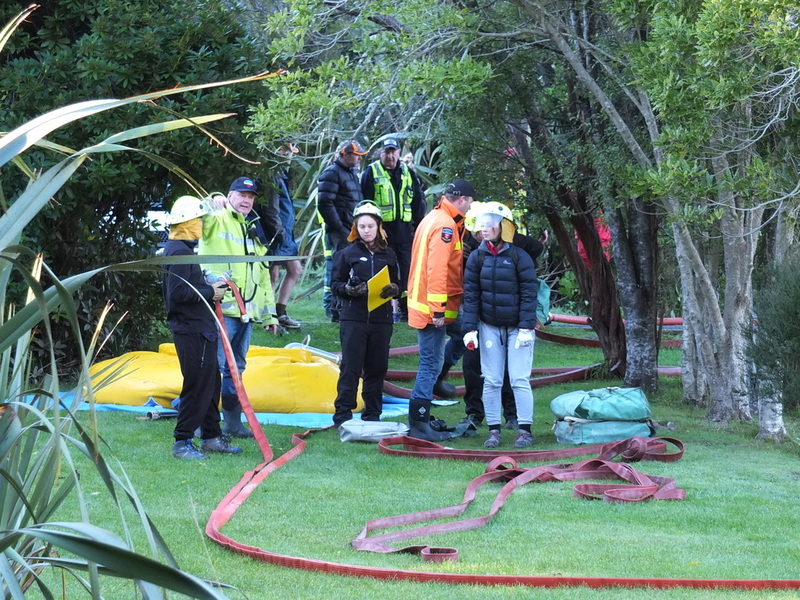 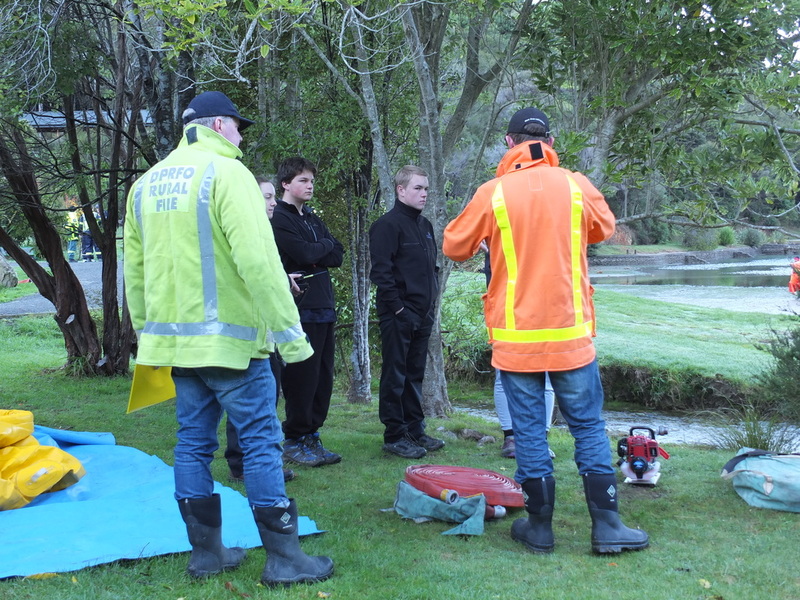 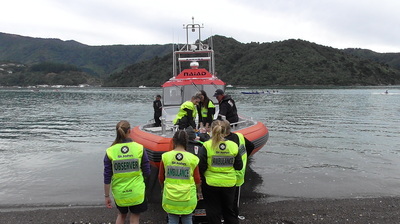 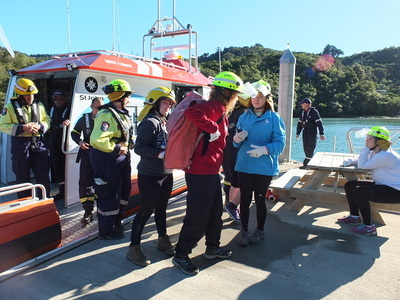 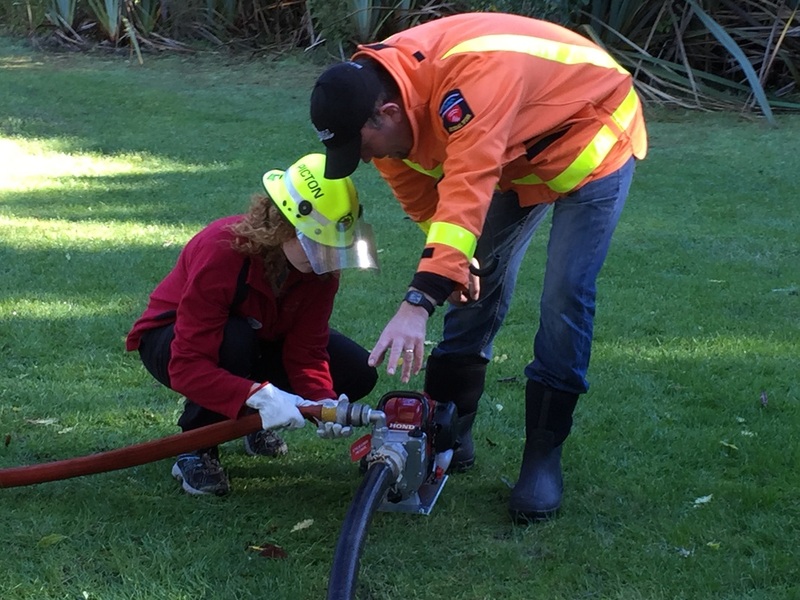 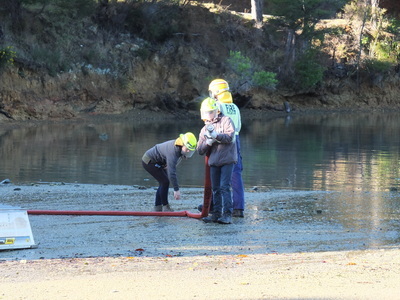 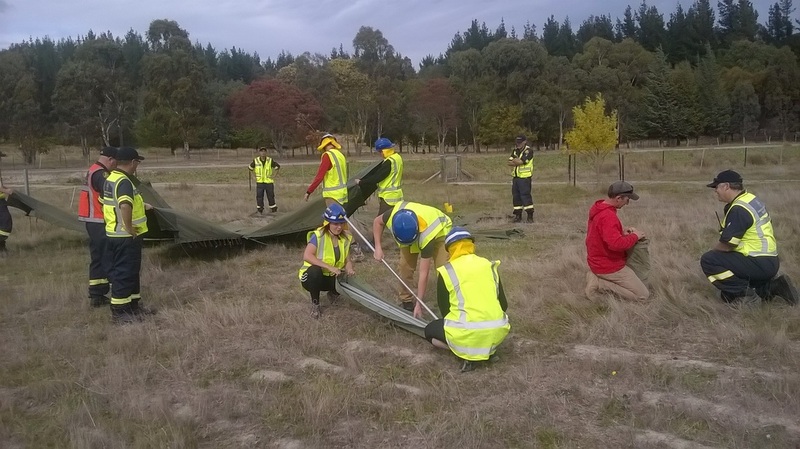 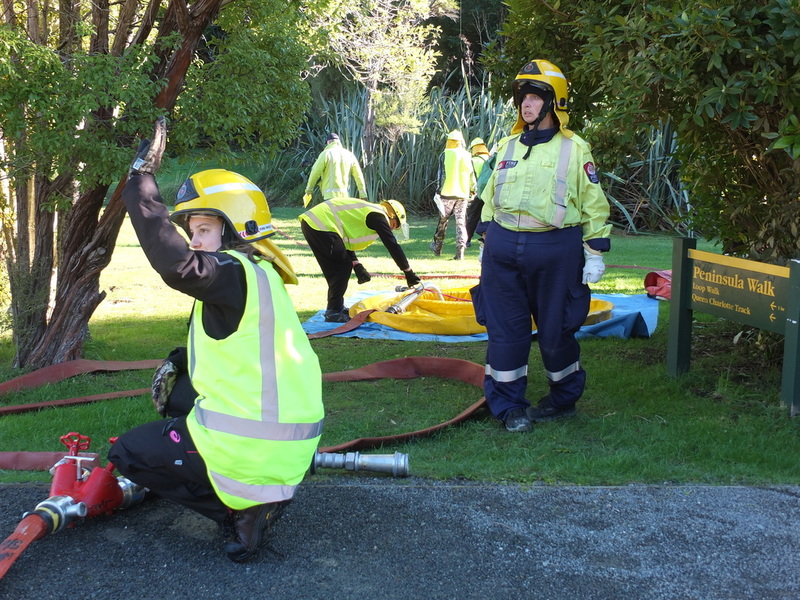 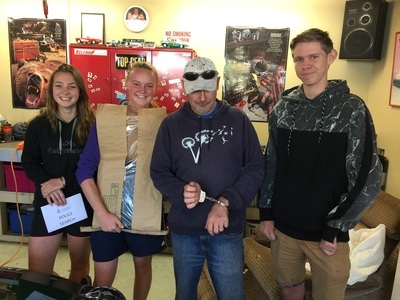 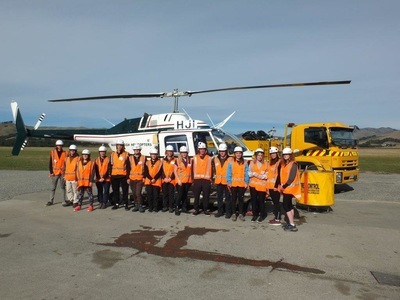 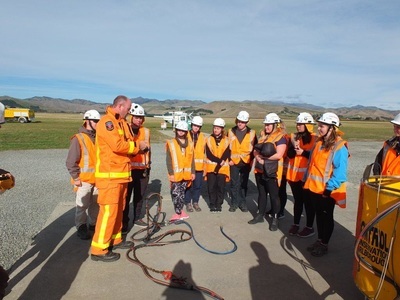 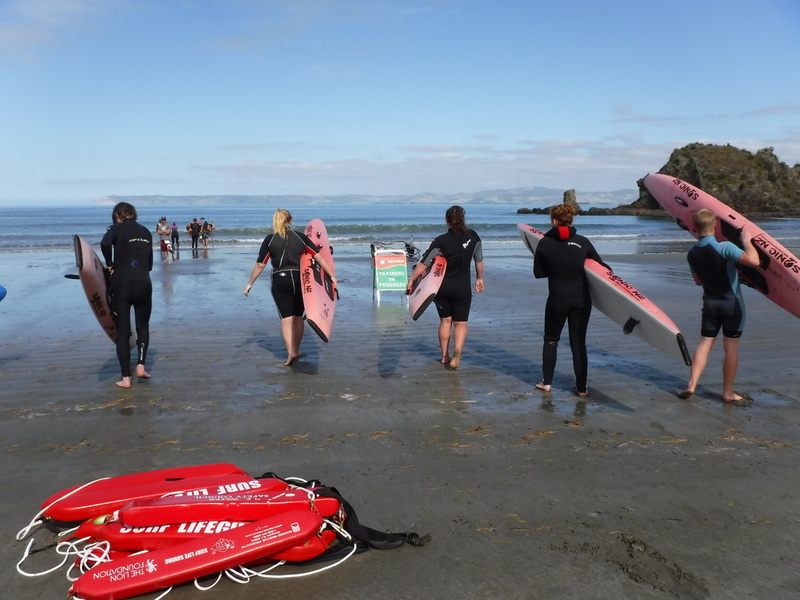 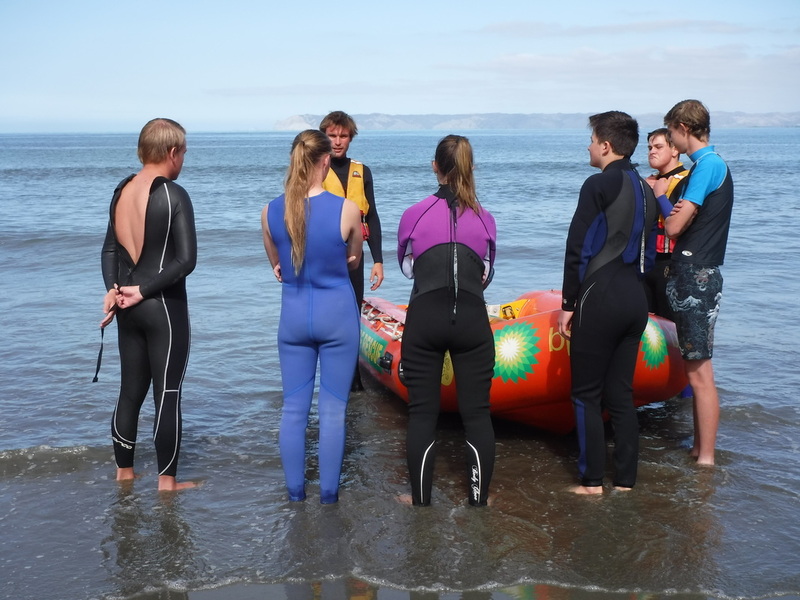 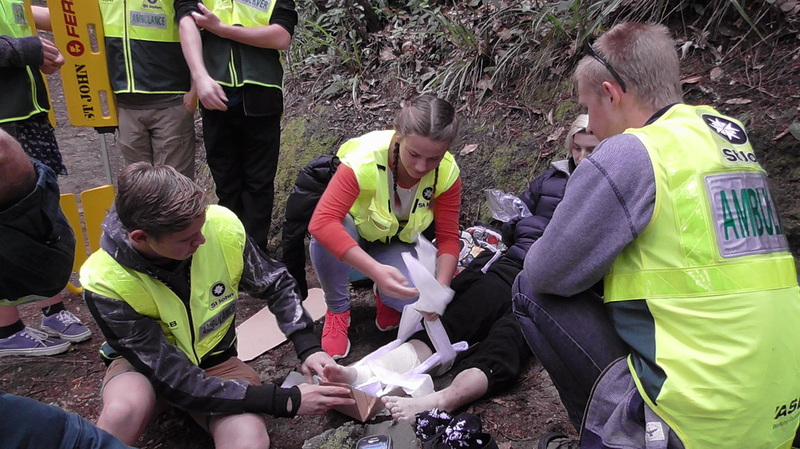 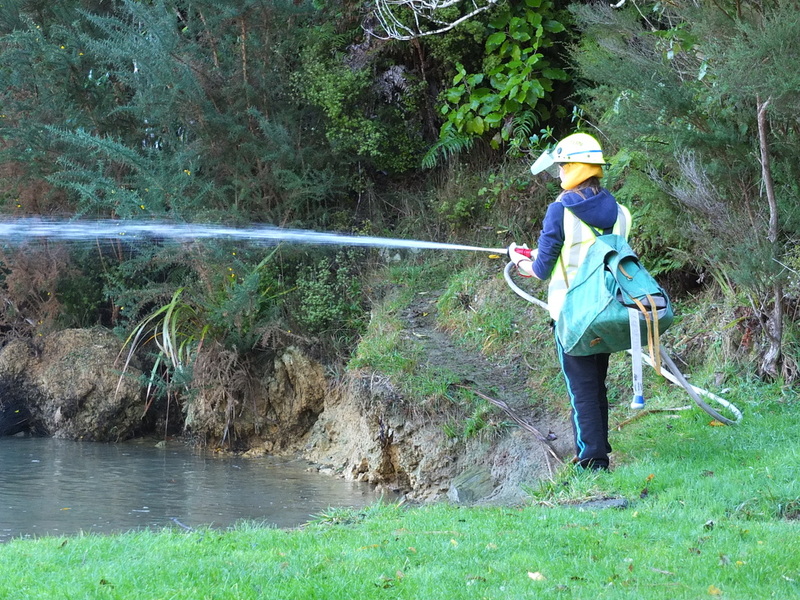 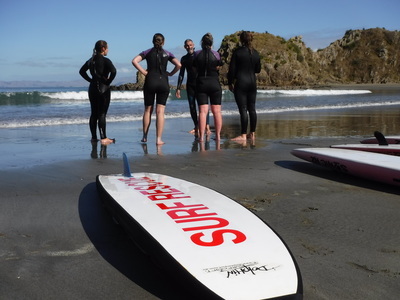 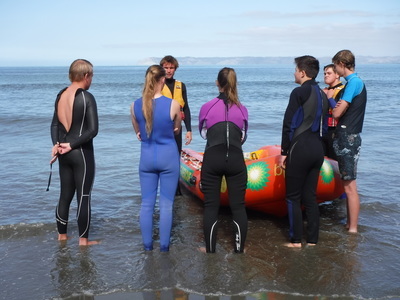 The programme finished with an overnight expedition to Mistletoe Bay Eco Village in the Marlborough Sounds, where our young people were challenged to use their new found knowledge, skills and experience over a range of scenarios designed to build on what they had learned over the previous weeks. 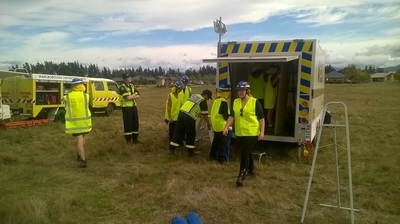 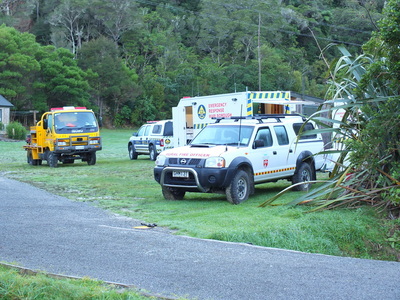 At the conclusion of the programme the participants are encouraged to volunteer with one of the emergency services, to further their learning and community participation...and work towards work towards the Ministry's ultimate outcome: 'more young people contributing positively to their communities'. 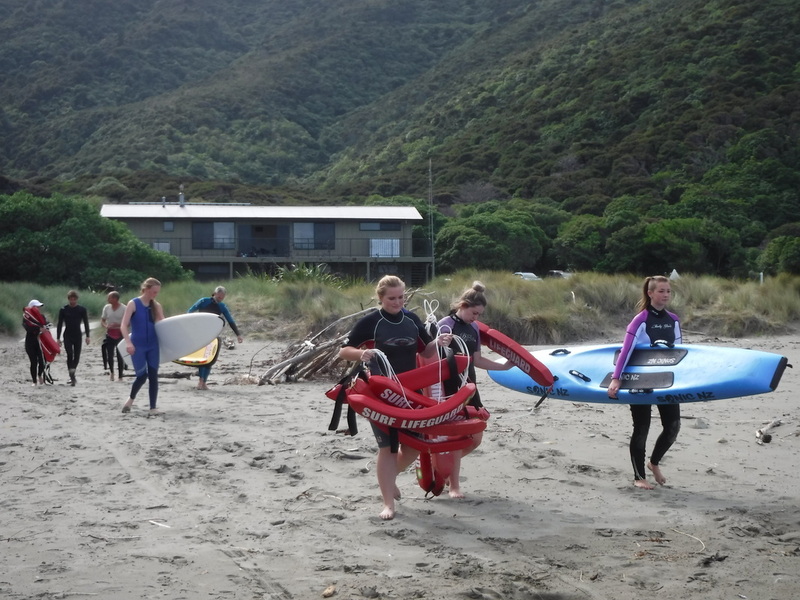 Check out all the action in the pics below!! In the meantime, if a career in the emergency services is something you are considering, and you would like the chance to volunteer and see if it really is for you, contact us at MYT and we can put you in touch with the right people....we love to help! 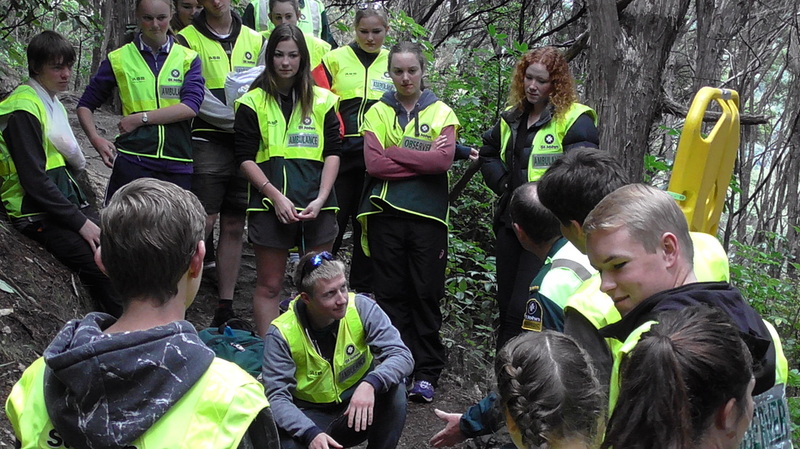 Photo Above: YES Class of 2017 at the overnight scenario!